Rent villas in Donzère, France. At this charming house a pool set amongst a lush garden. 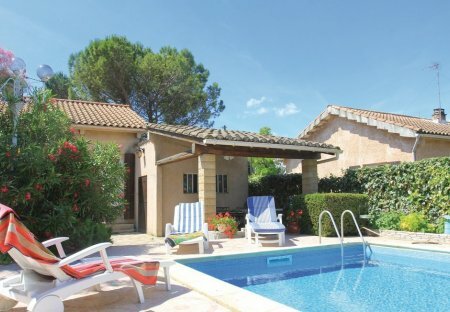 Ideally located to enjoy the Drôme Provençale and its beautiful landscapes, this lovely holiday home with pool offers all the comforts for a successful stay.